Any species, any time, any place, the Tracker Targa V-20 WT is ready to fish. 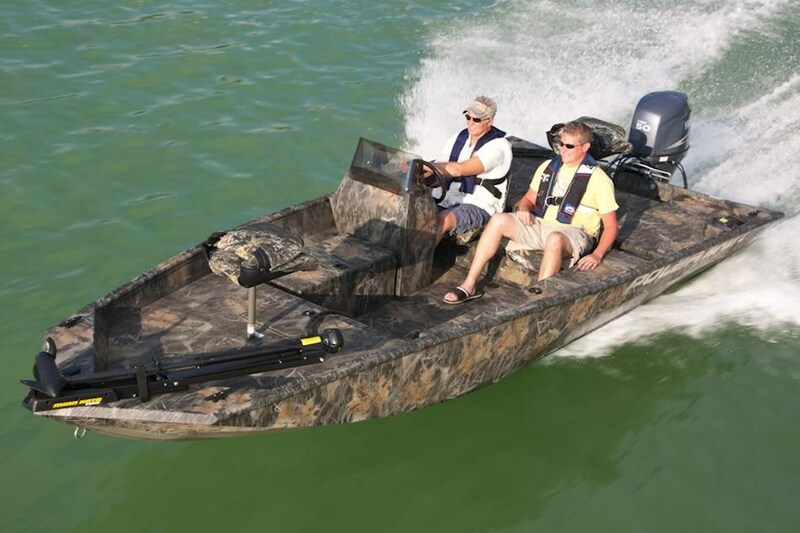 The biggest problem with highly-specialized bass boats is that they really aren’t all that versatile. Sure, they’re the top choice for anglers going after largemouth. But if you also happen to like trolling for walleye or jigging for lake trout in open waters, a bass boat is going to fall short. And in bad weather, their lack of protection is another issue to contend with. If you’re a multi-species angler, you’ll be better served with a deep-V boat that has a large windshield and tall gunwales. A boat like the Tracker Targa V-20 WT. The Tracker Targa V-20 WT has a single mission in mind: catching fish. 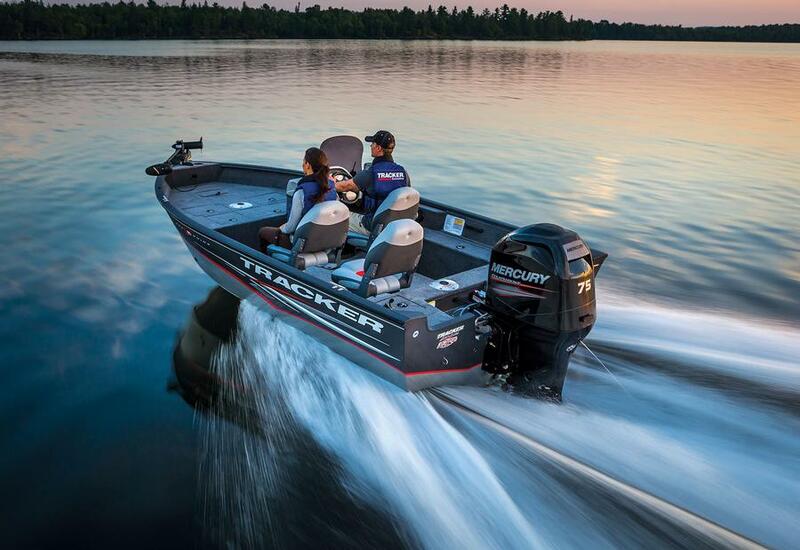 Will you miss the high-performance speeds of a bass boat? At times, sure. But the Targa is no slouch, breaking 40 MPH with the standard 150 HP Mercury Four-Stroke outboard engine. And if you want more power you can up the ante to 225 horses. 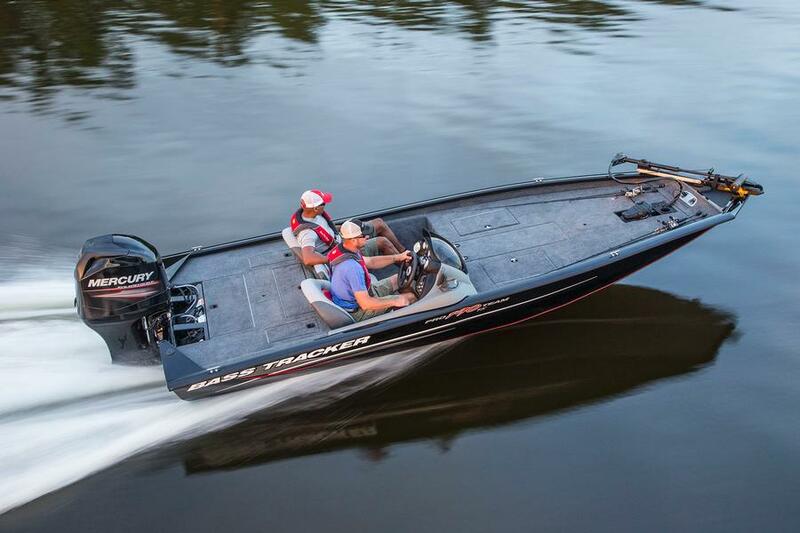 Will you miss the unencumbered flush casting decks of a bass boat? Perhaps, but there’s an elevated aft casting platform on the Targa, and an insert that turns the bow into a small casting platform as well. Besides, having those deep gunwales means you can stand up and fish from the cockpit even when there’s a nasty chop that would have you crouching down to keep your balance and remain onboard, on a bass fishing machine. Integrated rodboxes are just one of the fishing features you'll find present and accounted for, on the Targa V-20. 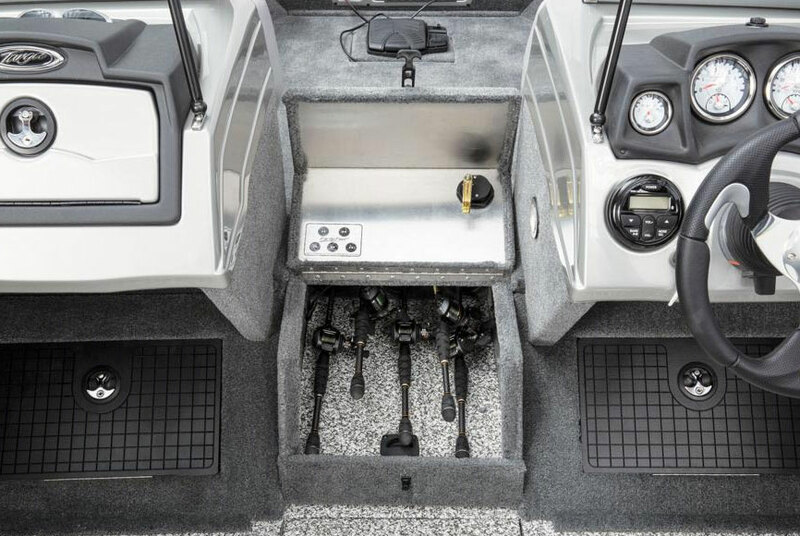 Will you miss the multiple livewells, integrated rodboxes, pedestal fishing seats, built-in tackle stowage, and electric trolling motor that a bass boat would have? Not one bit—the Targa includes all these, as standard equipment. And if you want them, you can add options like a ski tow pylon, bow cushions, and flip-up jump seats. Think you can get those goodies on a dedicated bass boat? No way. 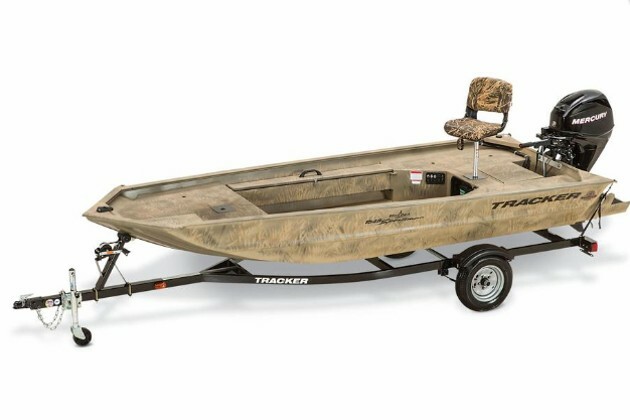 Setting all of these above-the-waterline features aside, one of the best things about the Tracker Targa V-20 WT is its hull. 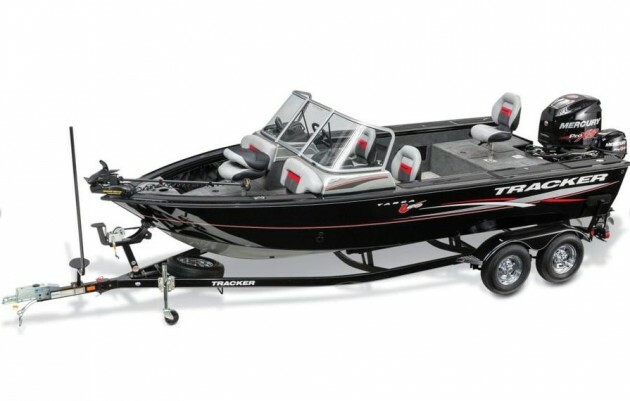 With a full 20 degrees of wave-splitting deadrise at the transom this is a true deep-V boat, and it’ll be rare that any freshwater body of water aside from the Great Lakes will get roughed up enough to leave you whimpering at the boat ramp. That hull is thicker than usual, too, with .125” 5052 aluminum plating. Add in the protection provided by the tall windshield and high gunwales, and heck, you might even stay dry and comfortable while those bass boaters are either on shore or getting beaten and soaked. 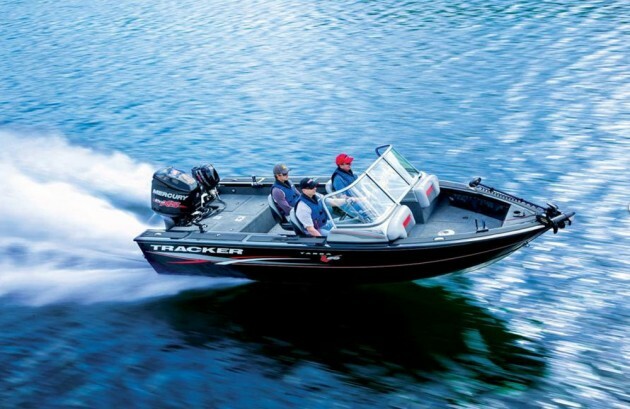 The Tracker Targa V-20 WT is a package deal: boat, motor, and trailer. Another high point to buying the Targa V-20 WT is its straight-forward pricing. 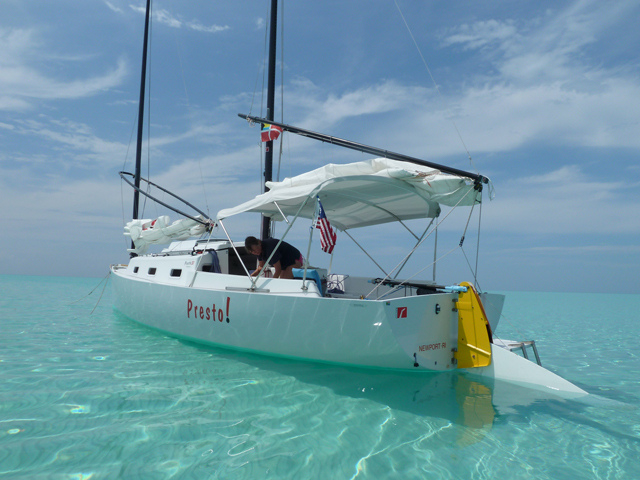 Tracker advertises a nation-wide “no haggle no hassle” price on the boat of $32,995. No, that’s not incredibly cheap for an aluminum boat of this size, but consider what it includes: the boat, 150 HP Mercury Four Stroke outboard, and a matched tandem-axel trailer with hydraulic drum brakes and chrome wheels. Other notable standard features above and beyond those we mentioned earlier include a 24V, 70-lb. 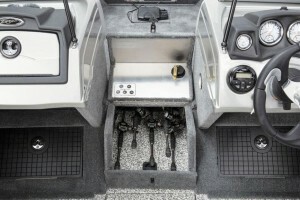 thrust Minn Kota electric trolling motor, one cranking and two trolling motor batteries, an onboard battery charger, and a Bluetooth-capable stereo system. Most of these items would be cost-adding options on competing boats, and when you crunch some numbers, the Targa clearly offers one heck of a bang for the buck. 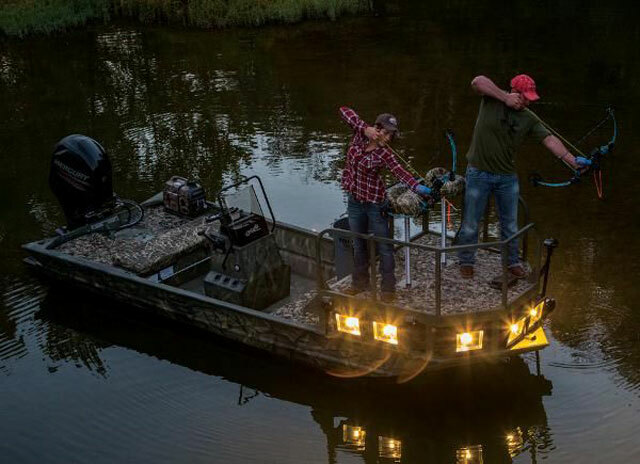 If you do nothing but bass fish, by all means, get a bass boat. But if multiple species are on your menu and you need a boat that can handle a wide range of waters and conditions, give the Tracker Targa V-20 WT a close look—or you’ll never know what you’re missing. 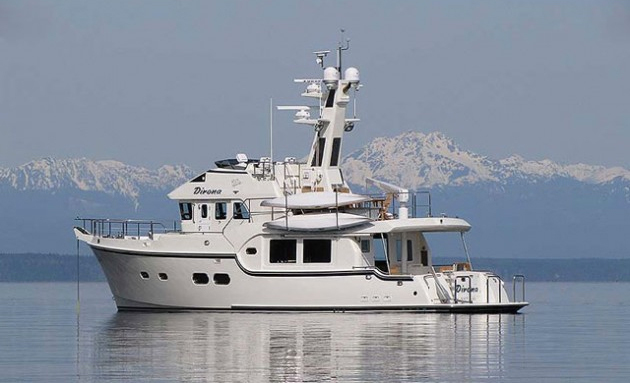 Other Choices: Another boat with a similar lay-out is the Princecraft Xperience 188. A slightly smaller option would be the Starcraft Starfish 176, or the Smoker Craft Pro Angler 172 XL. For more information visit Tracker.